Samtrade FX Review: is Samtradefx.com Scam or Legit? Read Before Investing. > FOREX > Samtrade FX Review: is Samtradefx.com Scam or Legit? Read Before Investing. Samtrade FX Review: Scam or Legit Broker? 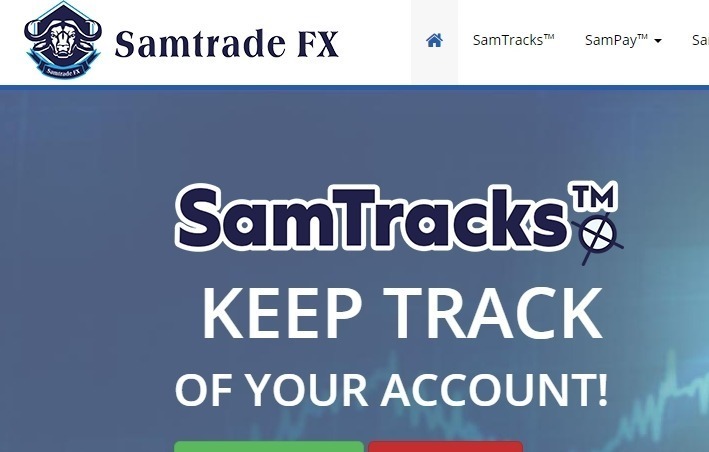 Samtradefx.com is a forex and cfd broker that offers trading in a huge range of assets spanning commodities, indices, stocks, currency pairs and cryptocurrencies They are owned and operated by Samtrade FX Ltd. Yes! Samtrade FX broker is licensed by the VFSC. However, the regulation from the VFSC(Vanuatu Financial Service Commission) in Vanuatu is not as strong as that of the FCA in UK or CySEC in Cyprus. 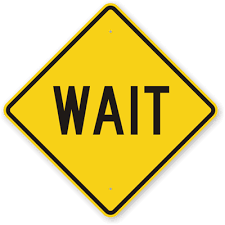 Samtradefx.com is regulated offshore by a weak licensing body this is a source of major concern. When trading forex, cfd and cryptocurrency we always recommend you use a regulated broker that is licensed to trade financial instruments.